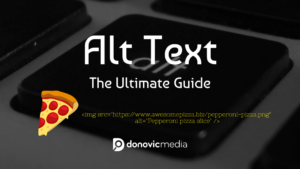 Alt text (also known as alt tags and alt attributes) is not only a major part of on page optimization, but it serves for a better user experience. 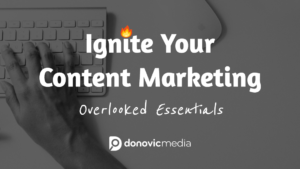 There are so many articles about content marketing, we often forget that life itself is formed from the content we’re exposed to. We need the essentials. 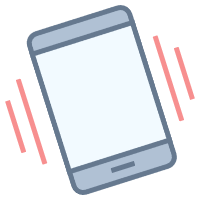 Simply put, page speed is the speed at which a user is able to access a website’s content. 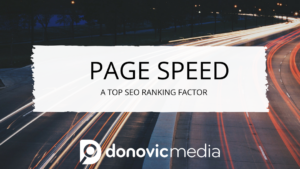 See what you can do improve your page speed in a few simple steps. 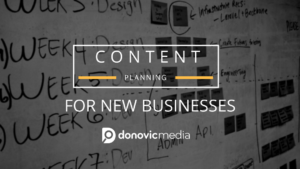 Content planning may not be on your radar immediately. However, planning your content is one of the most essential pieces of your website strategy. 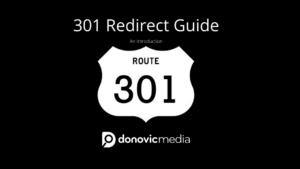 What is a 301 redirect? A 301 redirect is the HTTP status code to indicate that a site moved permanently to another domain. 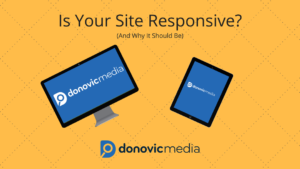 Responsive web design in layman’s terms: One definition is when your site is scaled across multiple devices to take full advantage of that platforms.